England's limited-overs skipper had been set to lead the side against the West Indies at Lord's for #CricketRelief before fracturing his finger. Eoin Morgan has been forced to pull out of the ICC World XI squad for the 31 May Twenty20 International against the Windies at Lord’s due to a fractured finger. Morgan, England’s limited-overs skipper, had been set to captain the side. He will be replaced as captain by former Pakistan captain Shahid Afridi, while Morgan’s compatriot Sam Billings will take his place in the squad. Surrey all-rounder Sam Curran and England fast bowler Tymal Mills have also been added to the World XI squad. Afridi, a leg-spinning all-rounder, represented his country in over 500 international matches and famously broke the record for the fastest ODI century in his maiden international innings as a 16-year-old. 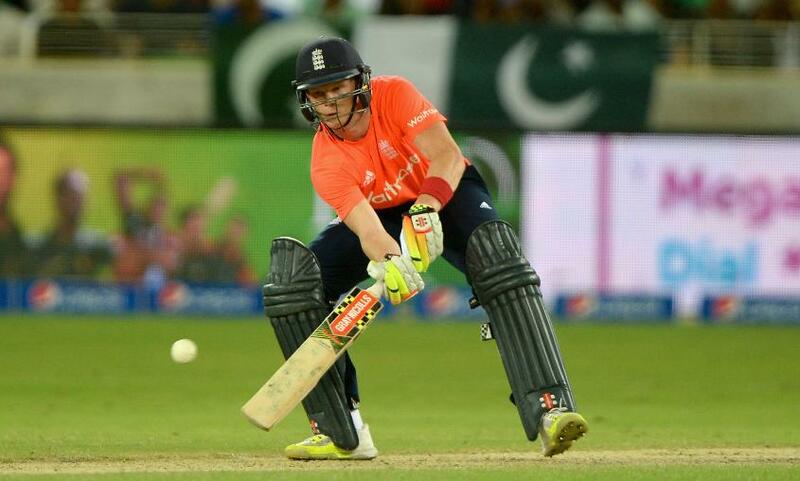 Billings, a 26-year-old wicketkeeper-batsman, has 30 caps for England in ODIs and T20Is, and has just returned from a stint in the IPL playing for the Chennai Super Kings. Though he was in and out of the side during the competition, his 23-ball 56 helped the side, who finished as champions, earn their first win in this year's tournament. 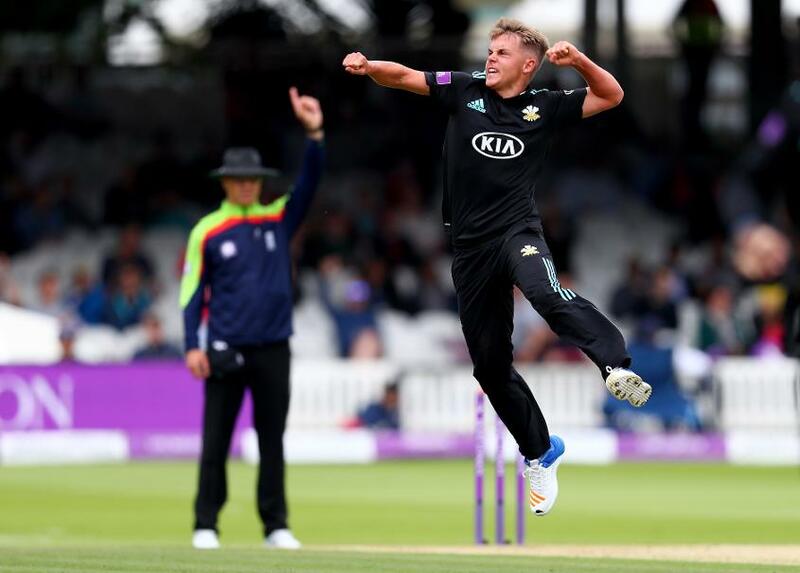 Sam Curran, a left-arm quick and middle-order batsman, is one of the most highly-regarded prospects in the English game. Still only 19 years old, he has five first-class five-fors and a best match haul of 10/101. He is the brother of Tom Curran, who made his England debut last summer and has since played for them in all three formats. The injury was sustained while fielding at backward point during Middlesex's game against Somerset at Taunton on Sunday 27 May as a ball caught him on the top of the ring finger on his right hand. After the blow caused a bruise, Morgan was sent for a precautionary x-ray, which revealed a crack. 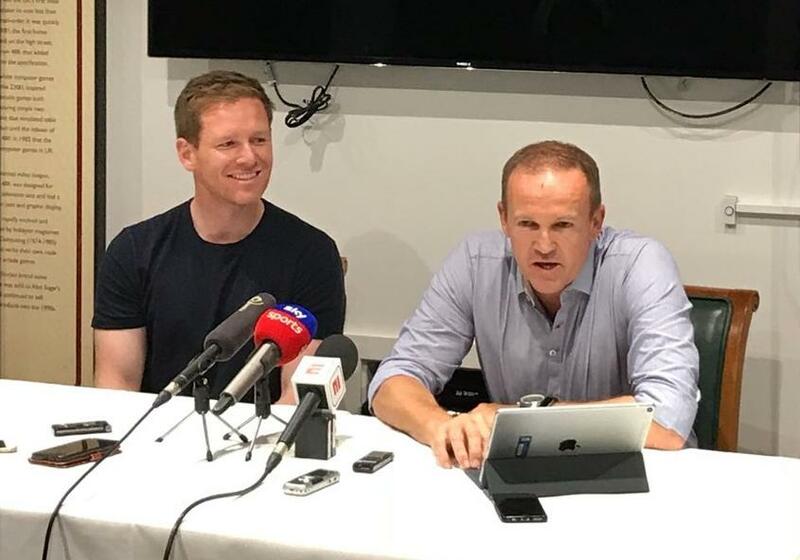 Andy Flower, Andrew Strauss' stand-in as director of England cricket, said: "It is not a bad crack but it is bad enough to keep him out of tomorrow's Middlesex game and the World XI game. It is not a huge concern, it is one we can hopefully manage past in about a week."